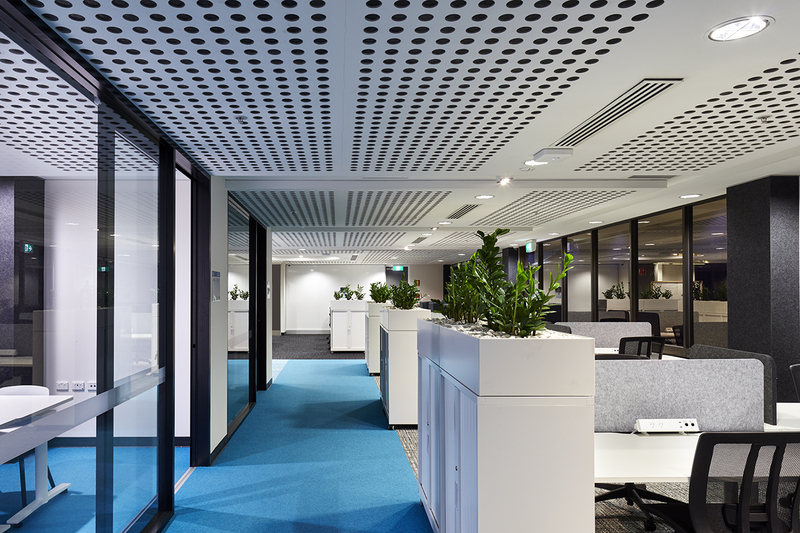 The University of Adelaide’s Thinclab project involved the full refurbishment of base building and new fitout. Scope included new shared work spaces, leased offices, administration offices, Cafe / Breakout space, Enterprise office, Tech Lab and Conference / Meeting Rooms. The innovation was focused on facilitating the collaboration between academic and commercial industries, primarily by introducing accommodation and modern facilities for incubator firms, small enterprises and start-ups. 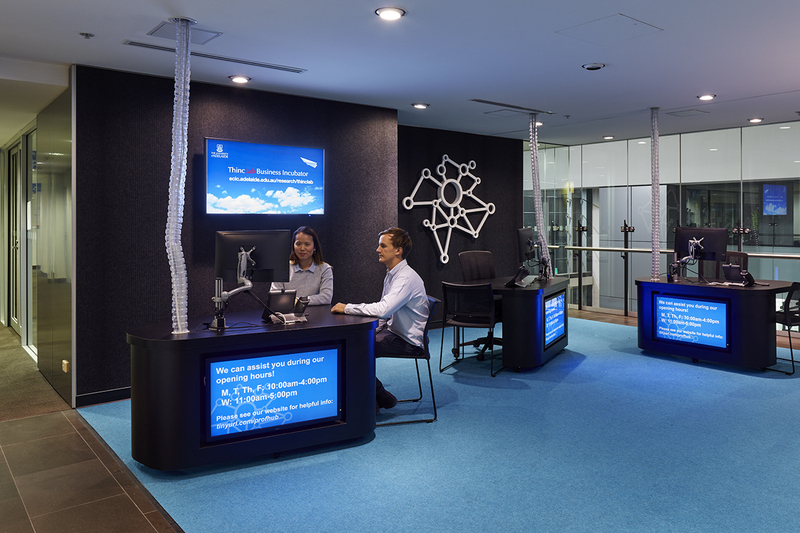 With a contemporary fitout, the facility itself is open and transparent to encourage interaction between users.